Custom fit to Chrysler Corporation wiring specifications. 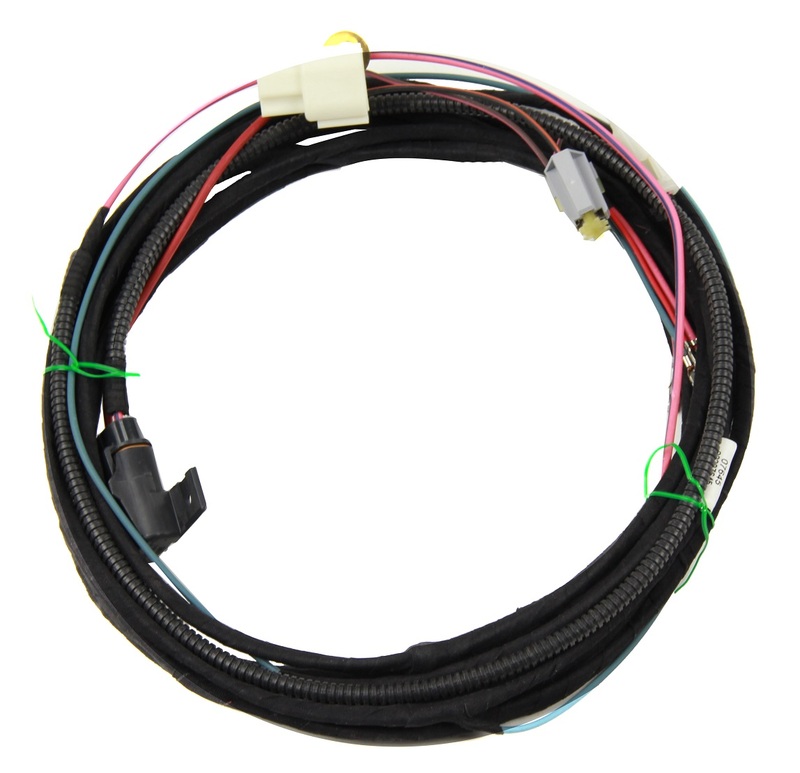 Mopar wire connectors minimize the need for wire splicing and feature a protective wrapping that guards against weather and abrasion. 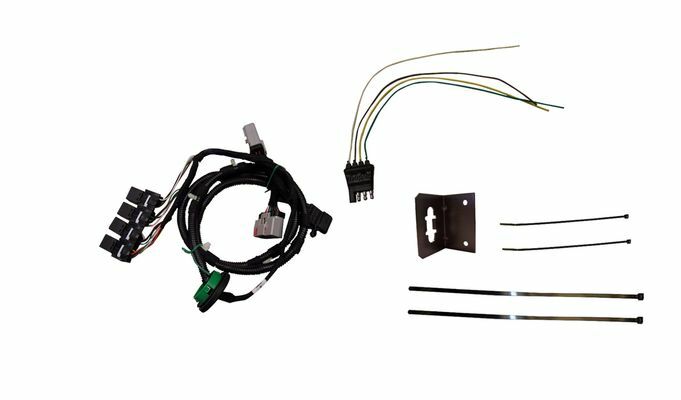 Trailer Tow Wiring Harness Kit, with 4-way flat connector, plugs directly into vehicle wiring, no splicing required.